Is Obesity Becoming the Norm? Maybe. According to a study by Columbia University presented at the American Heart Association yesterday, researchers found that mothers who were overweight were less likely to think they and their children were overweight. The study showed that 82% of obese women weighed more than they thought they did and 86% of overweight or obese children also weighed more than they thought. Compare this to just 13% of women who were not obese and 15% of children who were within normal weight range. Researchers believe these results may point to the fact that our perceptions about weight are changing and obesity is becoming the norm, instead of the exception. Read the whole story here. This is so disturbing! I think I’m going to take my kids to the park today for some fun and healthy exercise. Reduce Stress – Let’s face it: Working moms are probably the most stressed out of everyone on the planet. It’s not easy raising the future super heroes of the world. Focusing on my breathing, balance and coordination as I practice helps with my anxiety and OCD. Lose Weight & Build Muscle Tone – Have you seen Madonna? And, she’s like in her 50’s (no, I don’t mean anything by that if you happen to be 50 but come on – she looks like she’s 30!). Enough said. Overall Health & Wellness – Yoga has been positively linked to helping relieve the symptoms of many chronic health conditions including depression, insomnia, and chronic pain. Head on over the Mayo Clinic for more information on the positive health benefits of yoga. You can’t put lipstick on a pig and call it pretty so I’ll just come right on out and be honest about the real reason I’m going to start practicing yoga. I want to look as healthy, strong, and young as Madonna, Gwyneth, Jennifer and all the other celebrities that do it. 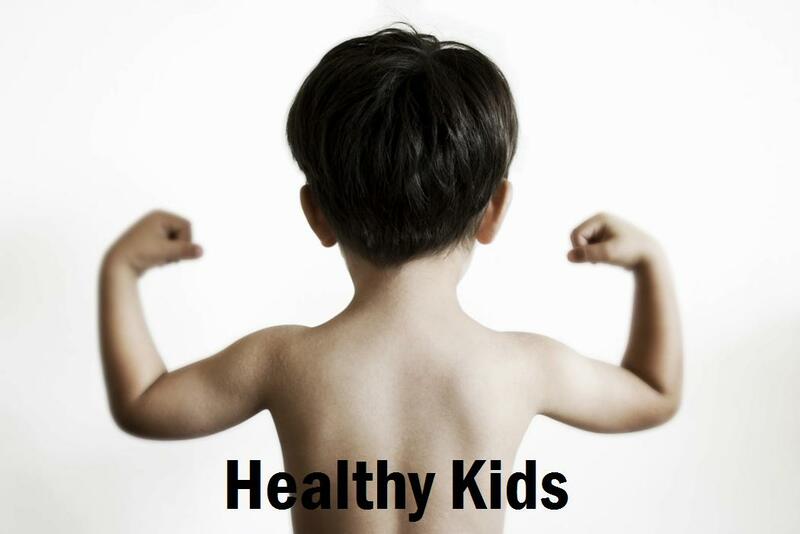 Given with what I’m starting with, I’d be happy with looking 25% as healthy, strong, and young as they do. It’s a beautiful day outside fitness junke’s! 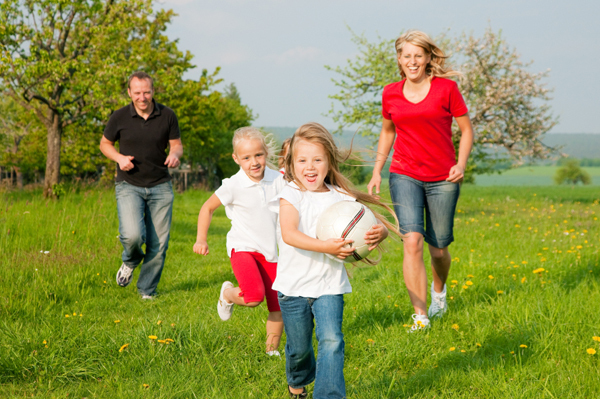 Take advantage of the spring weather and get your family moving. Go to the park, take a nature walk, go for a family bike ride – just get moving! I’m a parent. One of my biggest fears is making my kids fat. 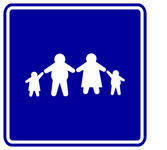 The last thing I want to do to my beautiful children is start them on the road to a life of obesity. Don’t get me wrong, I worry about all the other scary stuff too but let’s face it – kids are cruel and life is hard. I want my kid to be able to run and play, run laps around the track, kick soccer goals, and flip cartwheels. Men’s Health Dad (MH Dad) has a really neat article for keeping your kids moving. It’s an easy read and a great place to start if you’re new to this whole parenting thing. 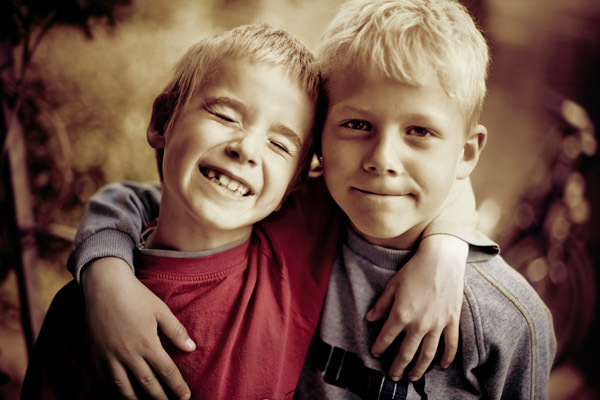 Best Friends Can Make Your Child More Active! Dr Russ Jago and colleagues in the Centre for Exercise, Nutrition and Health Sciences within the School for Policy Studies at the University of Bristo collected data from 986 children of whom 472 provided complete physical activity and best friend data. The results show boys and girls who take part in physical activity with their best friend in the neighborhood where they live have higher levels of physical activity than their peers. Bring on the play dates! You can read the entire article here.